A pro-democracy activist claiming to support Chinese President Xi Jinping’s political views has submitted nominations to run for a seat in the National People’s Congress, China’s legislature. 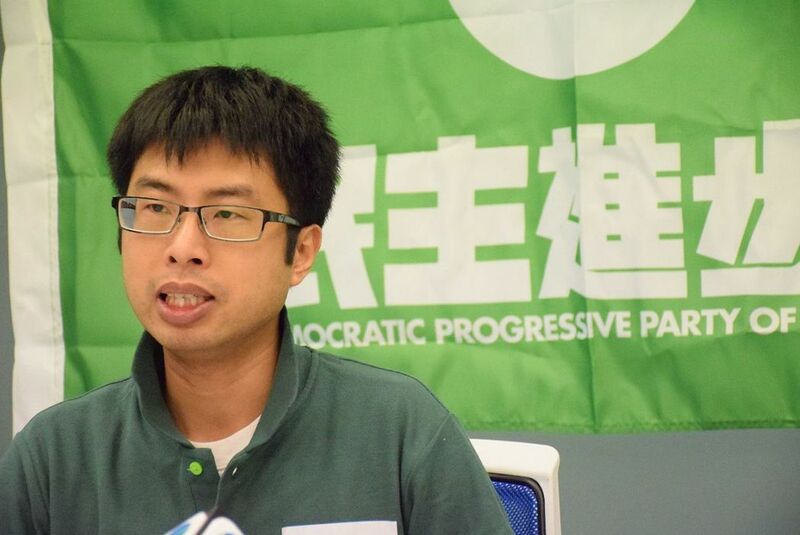 Yeung Ke-cheong of the Democratic Progressive Party of Hong Kong said if he was disqualified, it would show that the spirit of the 19th Communist Party Congress and Xi Jinping thought have not been fully implemented in Hong Kong, in an apparently satirical manifesto. 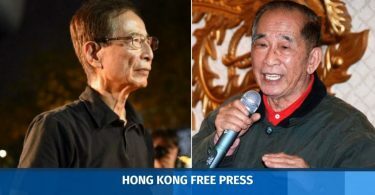 “Many pro-establishment figures in Hong Kong say they love China and Hong Kong, but they are in fact traitors who do not follow the spirit of the national congress, creating problems in Hong Kong to harm the country’s image in the eyes of Hong Kong compatriots,” he said. Yeung Ke-cheong. Photo: Wikimedia Commons. The 36 Hong Kong delegates will be chosen this month by 1,989 people, of which around 300 are of the pro-democracy camp. The democrats automatically gained a right to vote because they were members of the chief executive election committee. Each of them can nominate 36 people. 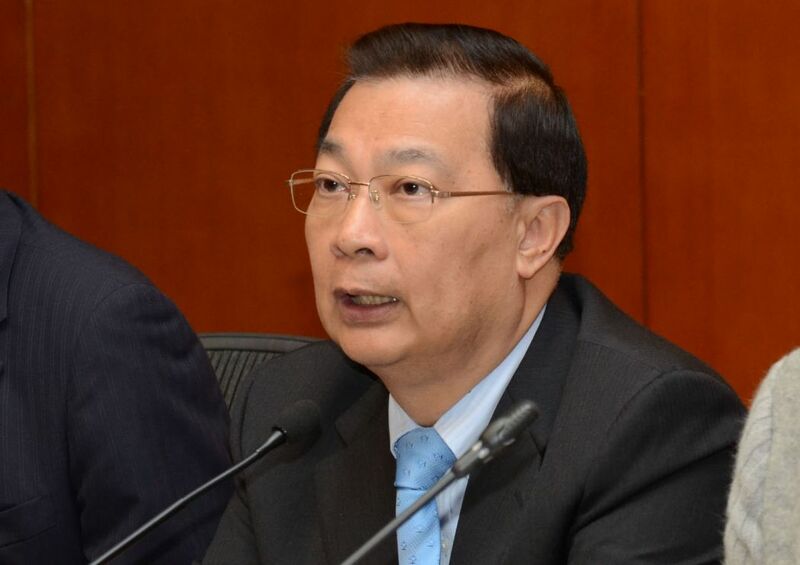 Yeung obtained ten nominations from the pro-democracy camp. He said he hoped to hold discussions with pro-Beijing candidates on the Hong Kong independence movement, saying he has a way to stop fans from booing the anthem at football matches. Yeung was disqualified from running in the Legislative Council election last year after he deliberately declared that he would not uphold the Basic Law. Baptist University biology scholar Roger Wong also submitted forms to run. Wong exposed a case of falsified research data at HKU, but no one was ultimately held responsible for it after an investigation concluded in 2016. His manifesto focused on battling corruption in academia, such as setting up whistleblower laws, and on other ways to improve monitoring in higher education. Roger Wong Hoi-fung. File Photo: Inmedia. Wong also pledged to persuade Beijing to lower the number of nominations required for chief executive candidates in its future plans for universal suffrage. Monday is the last day for candidates to submit nominations. 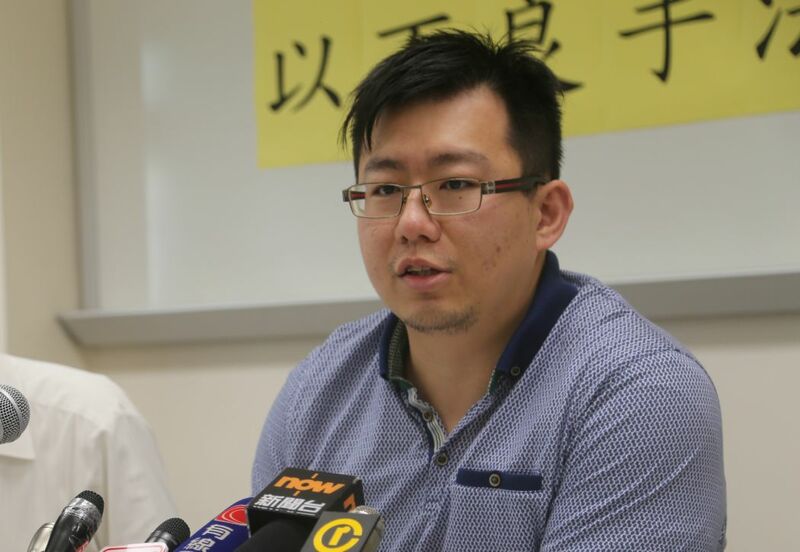 Pro-democracy lawmaker Kwok Ka-ki and seven activists who participated in the Mong Kok “Gau Wu” protests have also joined the race with nominations from their camp. Meanwhile, pro-Beijing heavyweight Tam Yiu-chung has submitted an additional 200 nominations. He has more than 850 nominations in total. He is tipped to become the Hong Kong representative in the NPC’s Standing Committee.